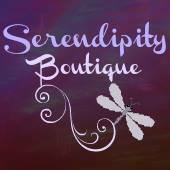 Our first ever Bridal Event at Serendipity! 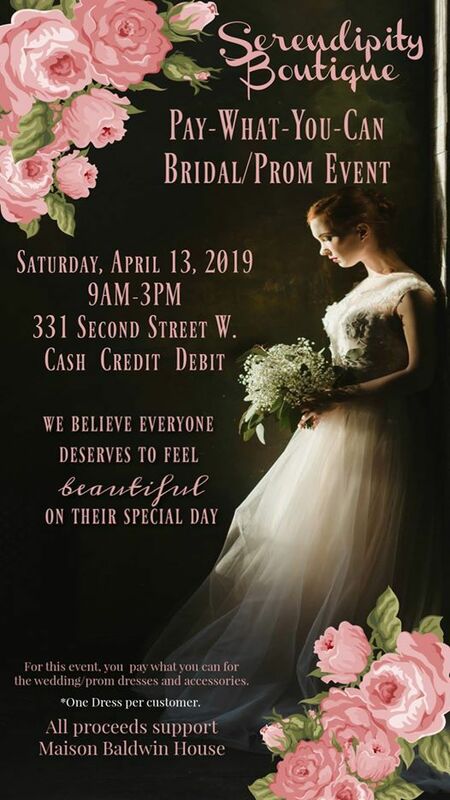 All proceeds support Maison Baldwin House. 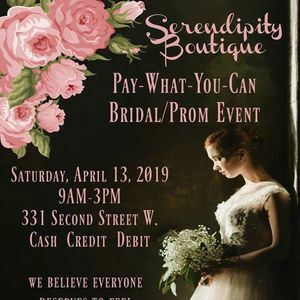 We are still looking for donations of Bridal Dresses, Bridesmaid Dresses, Prom Dresses, and accessories to add some glamour and glitz. We will also have brand new, tags on Men's Suits available for just $100.